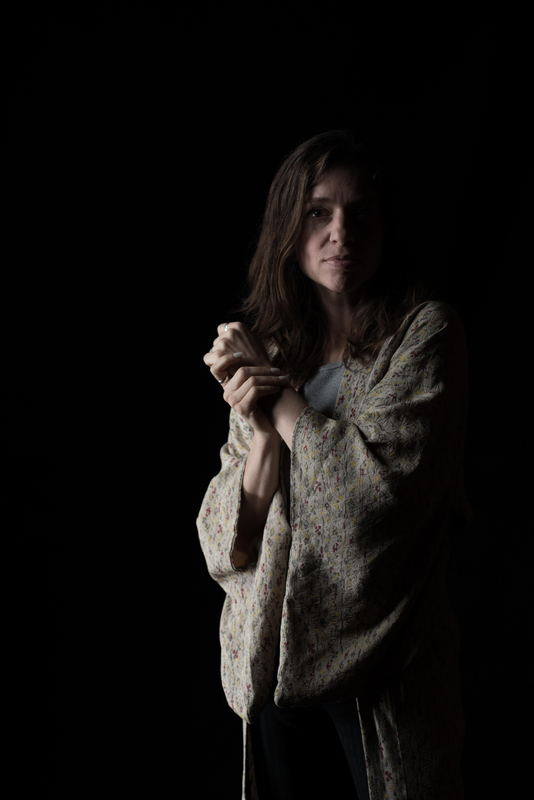 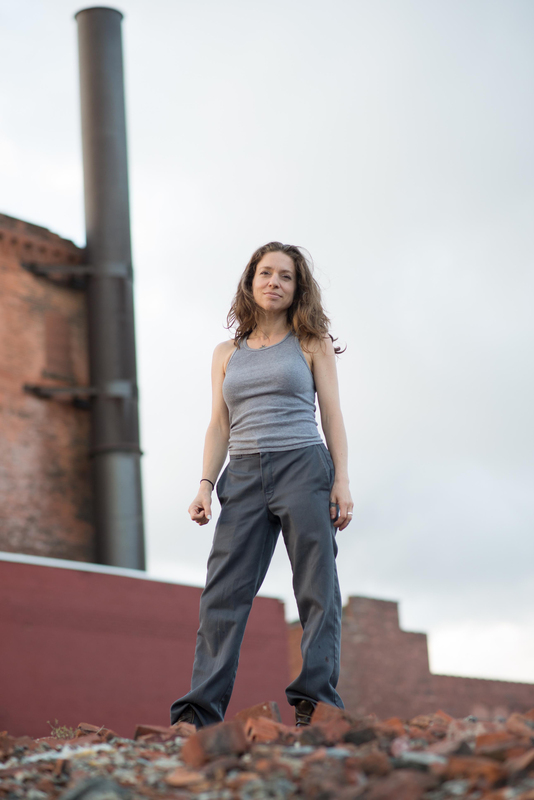 Ani DiFranco has never been afraid to take chances. 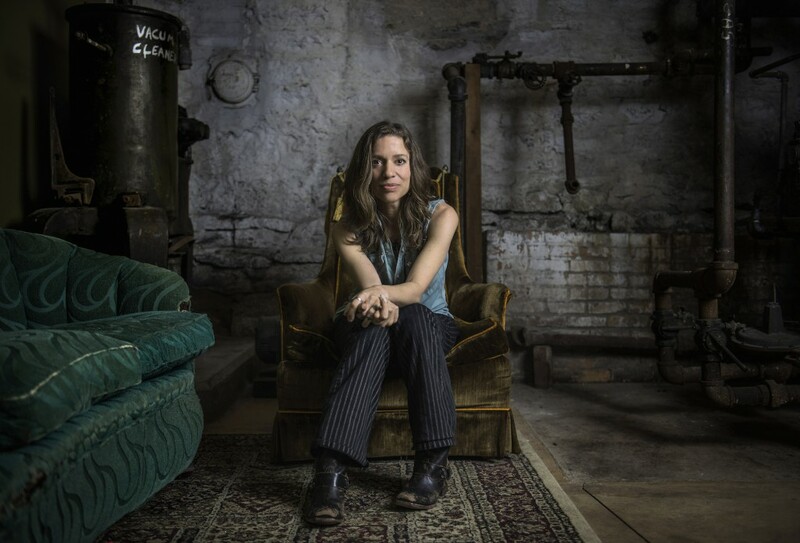 DiFranco’s new disc, Allergic To Water, is another bold accomplishment and its music is her most subtle. 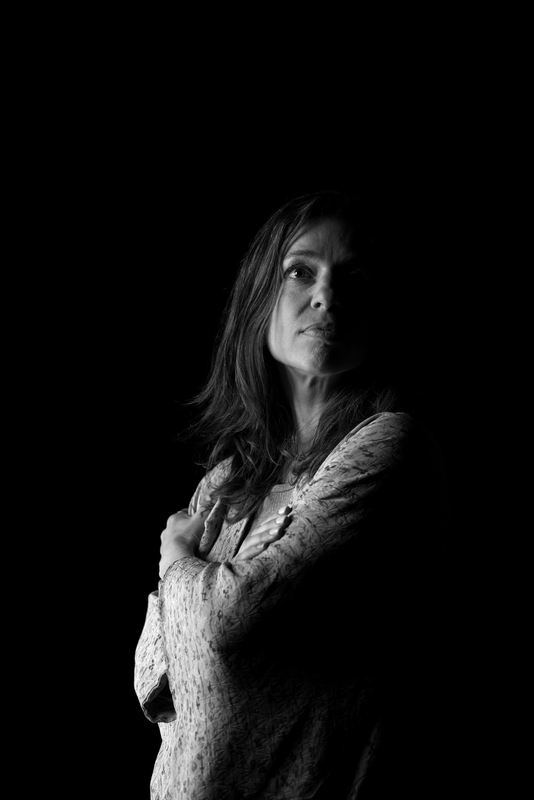 Set for a November 4th release on her groundbreaking Righteous Babe Records label, Allergic To Water was recorded at her Victorian home in New Orleans and at a larger studio in an old church. 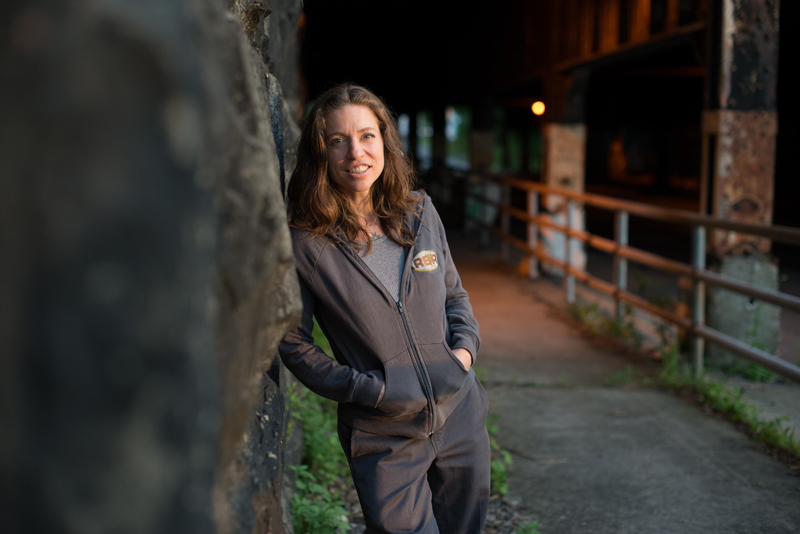 Throughout the disc, DiFranco, her small group and a couple prominent guests create melodies that are lilting and funky, imaginative and personal: so personal that she also took the lead in producing and mixing the record.